‘Slings’ are the perfect day to night style. These simple yet chic sling back courts are crafted from premium fabric featuring luxurious leather lining and sole. 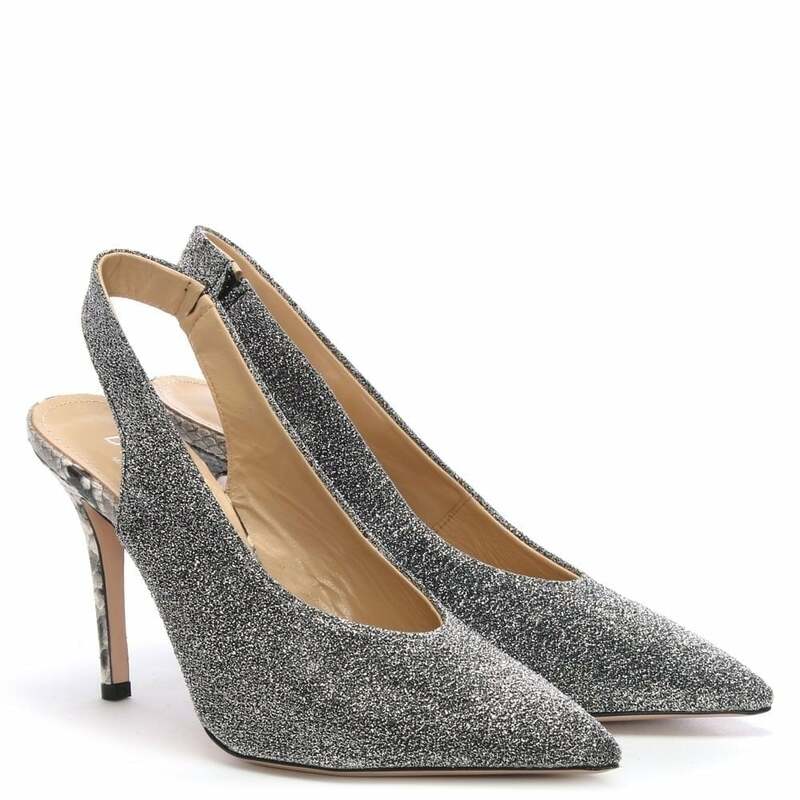 An easy to wear slip on style with pointed toe and contrasting leather reptile heel. This New Season style will see you through Season after Season, it’s a real staple style.